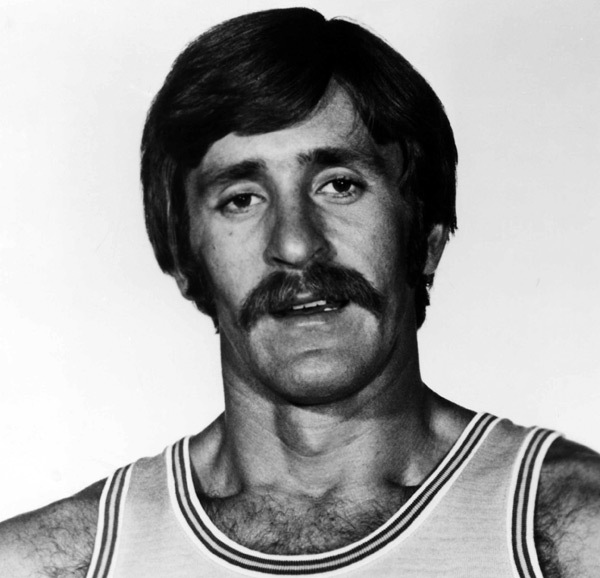 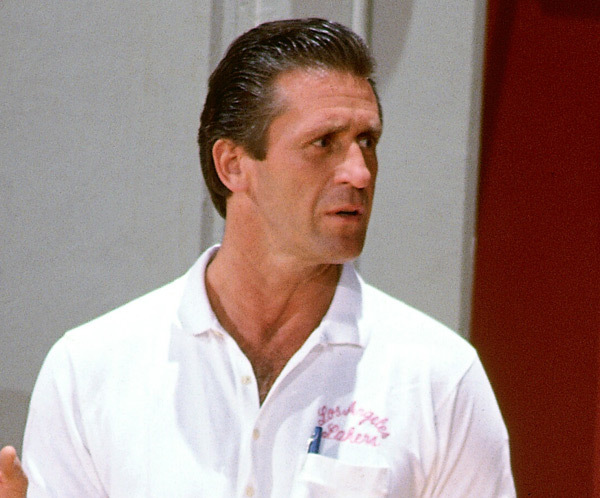 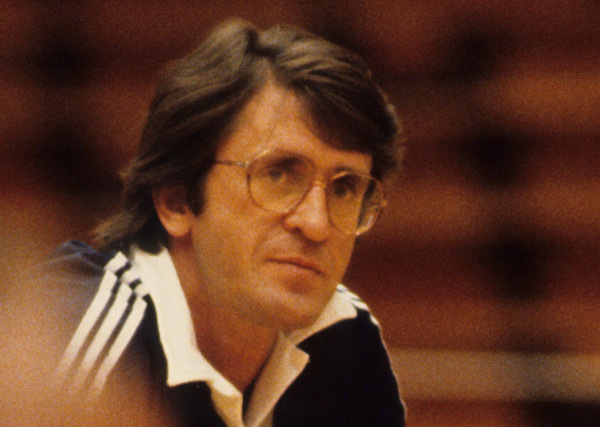 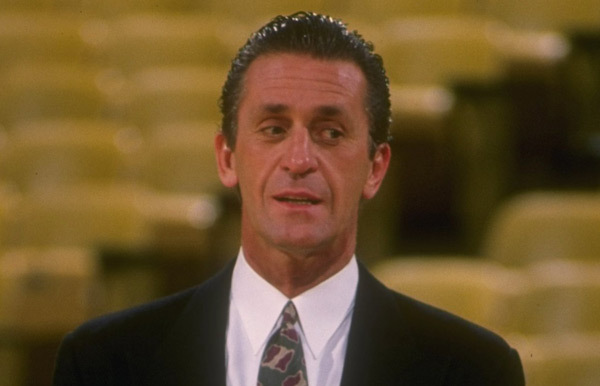 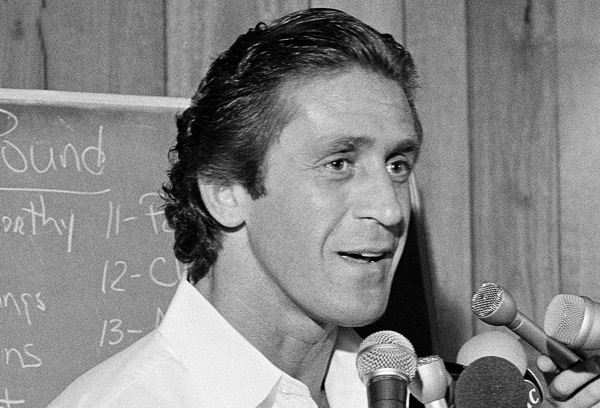 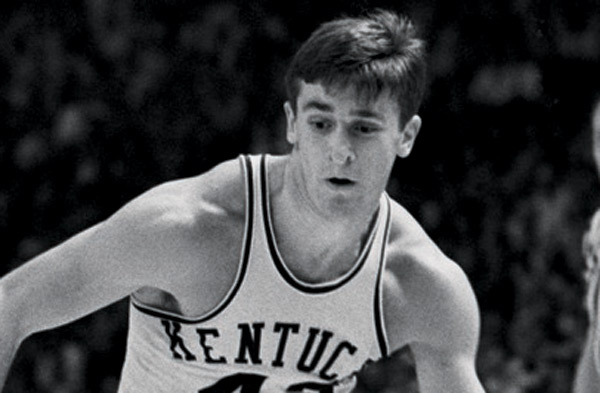 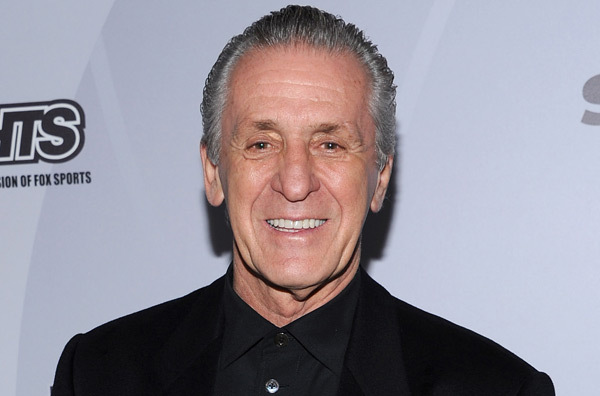 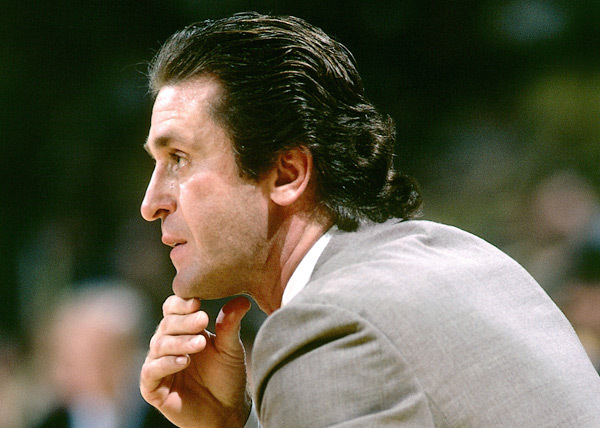 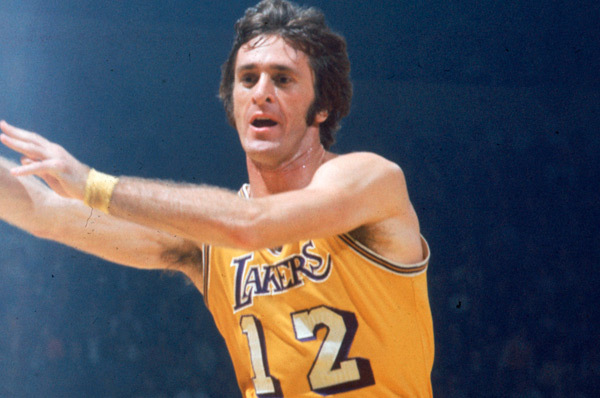 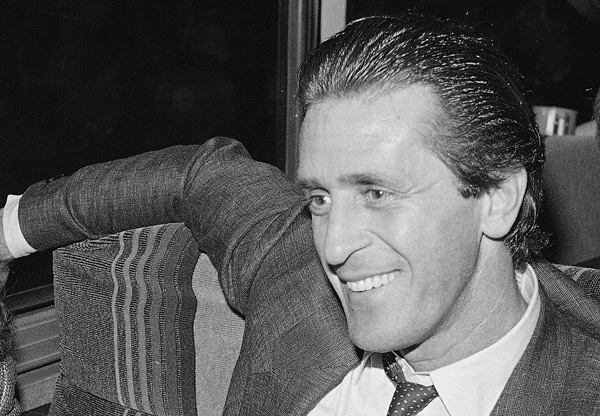 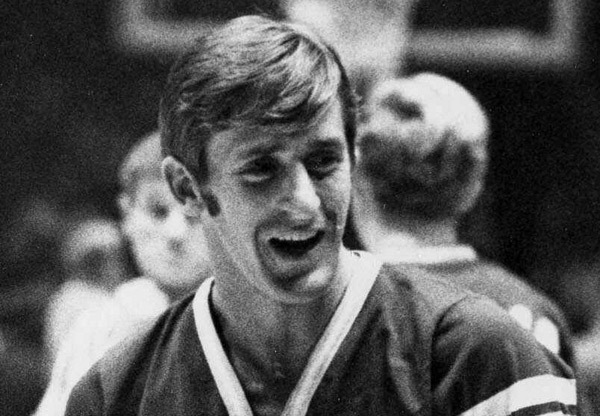 Since he arrived at Kentucky more than 50 years ago, Pat Riley has been a huge part of the basketball world. 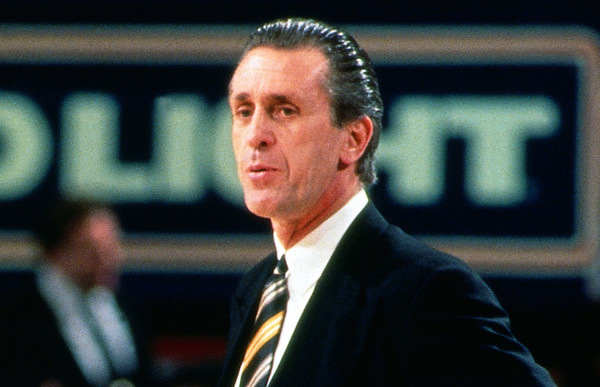 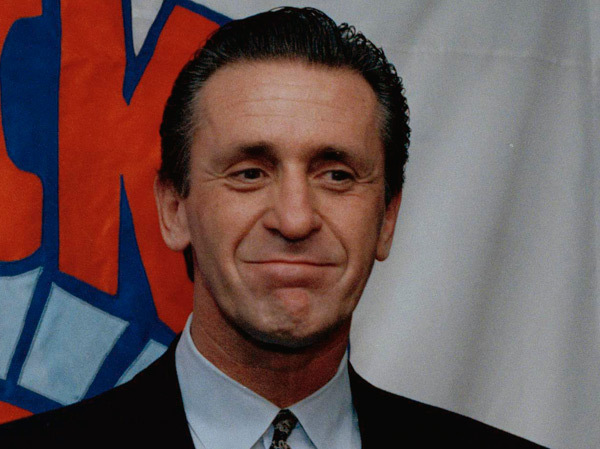 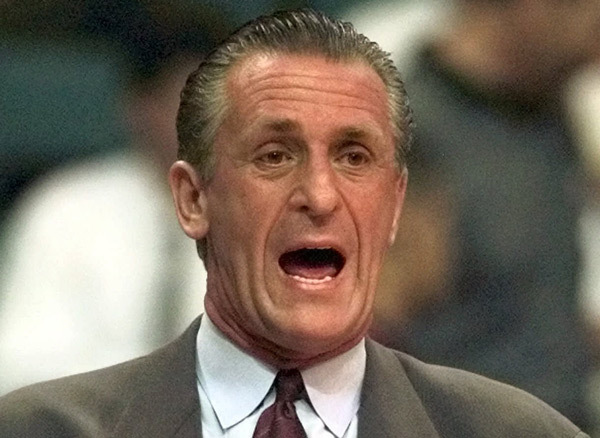 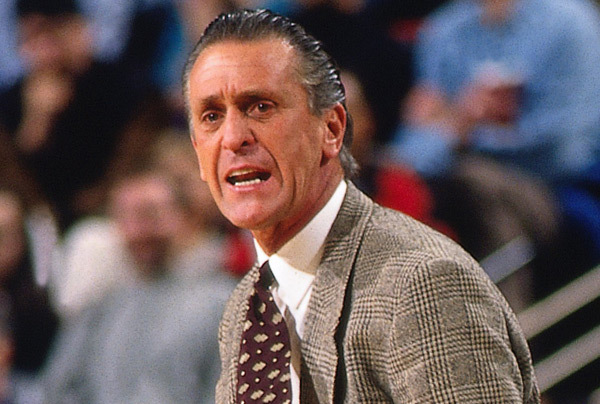 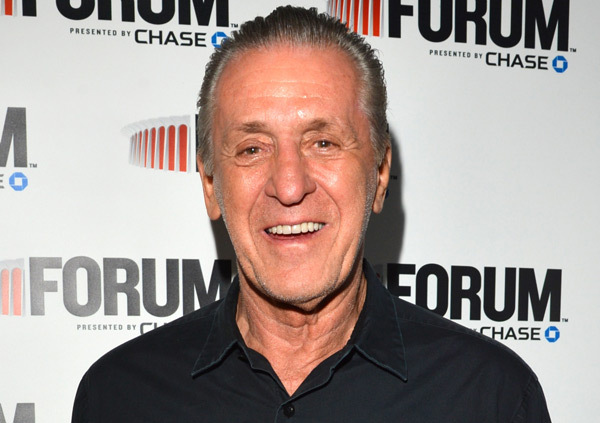 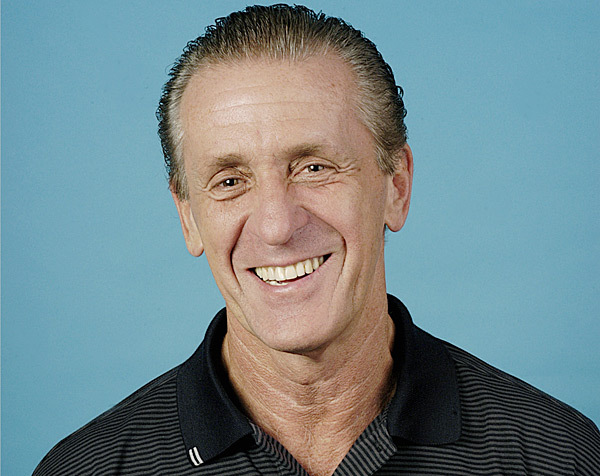 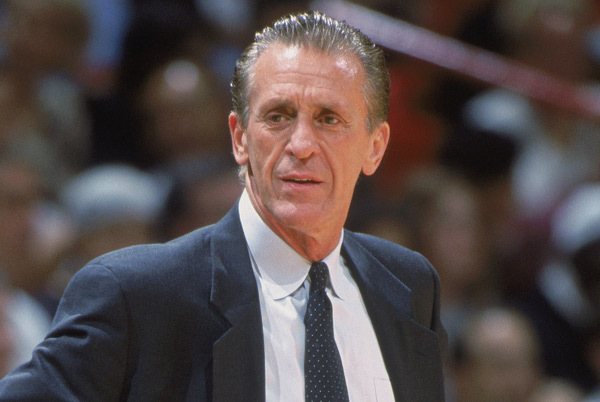 Whether as a player (where he won a championship with the Lakers), coach (where he won five titles with the Lakers and Heat) or executive (where he won two more rings with the Heat), Riley has had success wherever he's been. 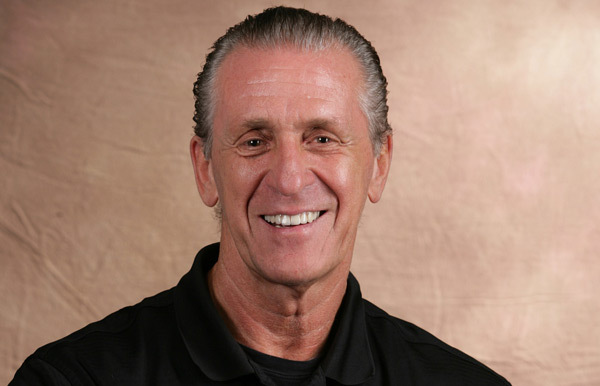 He even pulled off the deal of the NBA trade deadline when he acquired Goran Dragic from the Suns. 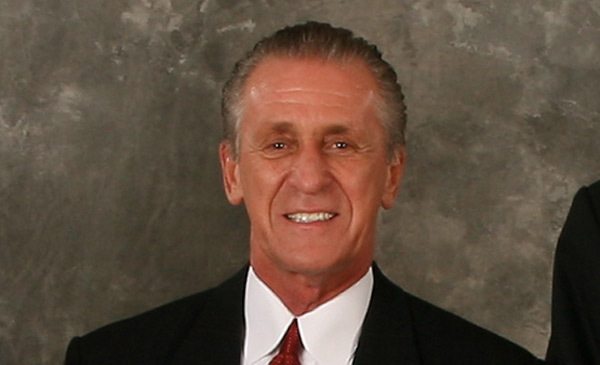 With Riley a few weeks from his 70th birthday, I thought it would be fun to see how he's aged over the years.